Weather on the Cape can be unpredictable, to say the least. Skip the stress of losing power during storm season with a generator from Breakaway. We are proud to carry standby generators that will keep your home or small business running when the next power outage hits. 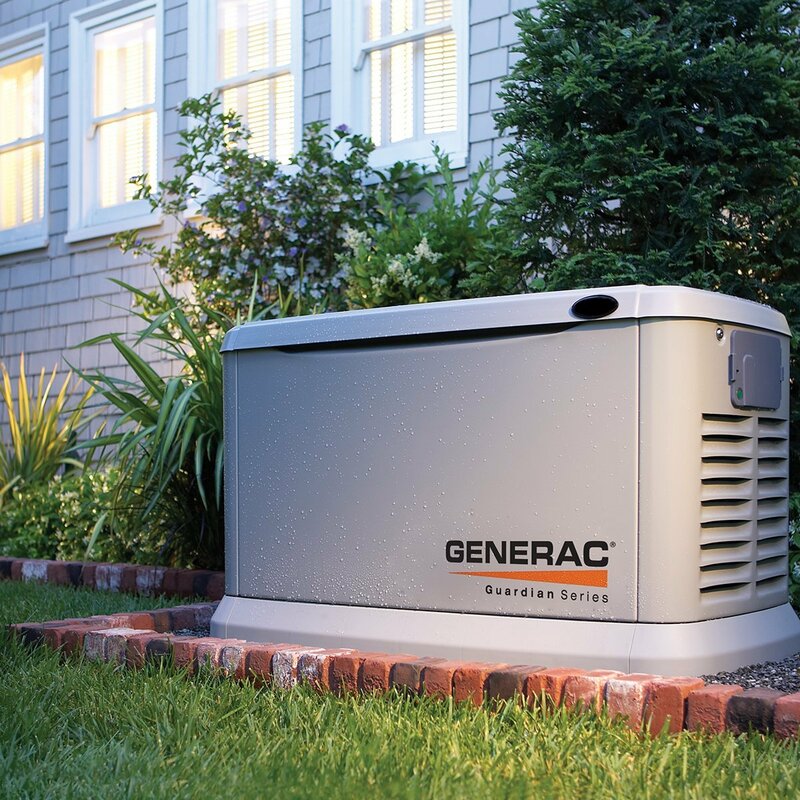 With your generator in place, you can rest easy knowing you have 24/7 backup power, just in case. Ready to add a standby generator to your home or business? Stop by one of our store locations to discuss your backup power options with one of Breakaway’s experienced team members. You can also call (508) 398-3831 or contact us online with questions to get started. Why Choose a Gas Generator from Breakaway? Our selection of standby generators includes a wide variety of models, ranging from 22 KW for whole-house service to smaller 8-10 circuit systems. Generators from Breakaway use your existing propane or natural gas supply to operate, which means no refueling! Breakaway can provide all the professional electrical and gas piping required for a new installation through our parent company, Hall Oil Gas and Electric. Gain peace of mind with backup power you can count on. Contact the experts at Breakaway to learn more about the standby generators we carry and schedule your installation today!